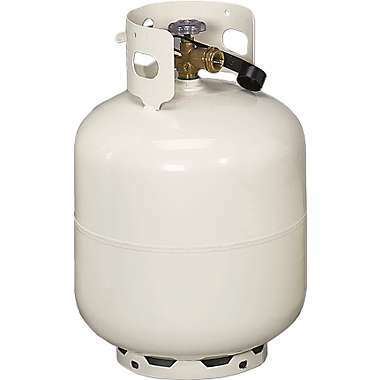 We refill gas grill bottles, forklift bottles, rv bottles and motor homes. At Hometown Rental & Feed Inc., we take care to provide our customers high quality services personalized for their unique needs. We sharpen chainsaw chains and mower blades on or off the equipment. We service and repair most small engines. Please call for questions regarding repairs on your lawn and garden equipment. We stock most blades, belts, sparkplugs, air filters, and fuel filters and many other outdoor power equipment parts for most makes and models. Call us about ordering non stocked parts for your lawn and garden equipment. ​We carry a variety of Diamond dog food , Country Value pet food, wild bird and sunflower seed, floating fish food, animal bedding , and pet supplies. ​We carry a variety of lawn and garden products to help maintain your yard.